West Midlands Drain Care & Plumbing Services Aim to be one of the leading companies in the drainage industry catering for domestic and commercial property's.Weather you need a drain cleaning or unblocked Emergency or none urgent drain related issues we are happy to assist you weather it is a small or large issue we will go out of our way to help you. Our costs start from £75.00 for a domestic property and this is based on 2 hrs work. We see ourselves as the most reliable and cost effective company in your area. We endeavour to work hard and leave you happy with our service. 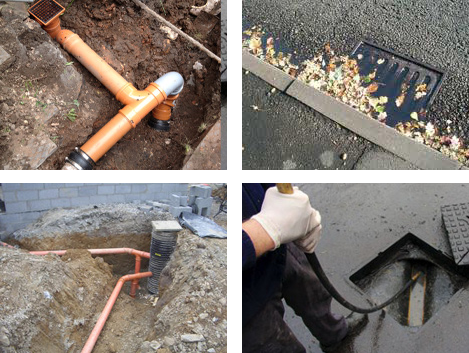 Drain repairs can sometimes be carried out on your property without the need to excavate the drainage pipe this can save time and money. This can be carried out by using Patch liners which repair a small section of drainage pipe or if the damage is not localised to one point and the entire lenght of drain pipe has damage then we can use a full end to end lining to repair the pipe. Patch liners are becoming increasingly popular when dealing with isolated defects offering cost effective repair rather than a full end to end liner. By having a WRC Compliant CCTV survey carried out this can identify which liner would be most effective & convenient. Contact us today for all Drainage & Plumbing Solutions in your area.